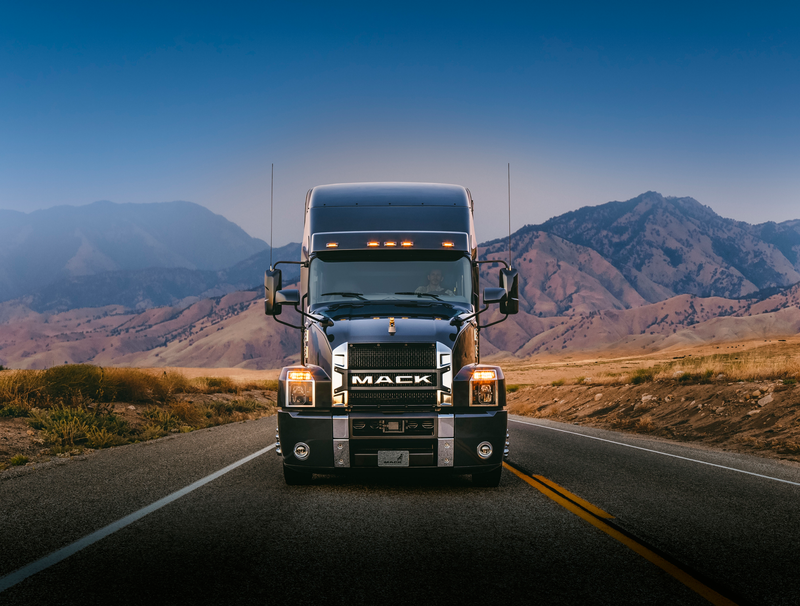 We are Mack®. This is our Anthem™. With bold design, tough engineering and a highly comfortable interior, the new Anthem™ is built for your business and designed for drivers. 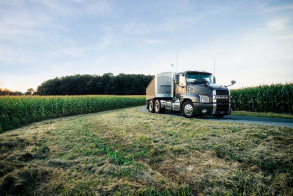 Efficient in every sense of the word, Anthem™ saves on fuel and reduces maintenance costs while maximizing uptime—and your bottom line. 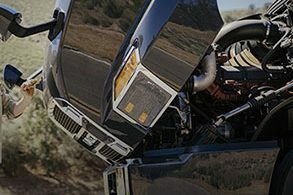 Anthem’s tilt-assist hood and functional, modular design allow service professionals to access, repair and replace components more quickly. 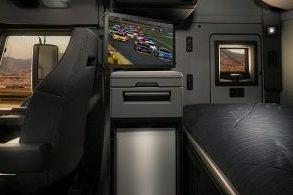 Anthem’s cab design and driver environment are built around the way work gets done on the road, keeping drivers comfortable, safe and focused all day long.